Home NEWS & EVENTS Kindergarten students were introduced to coding through the Google logo today! Kindergarten students were introduced to coding through the Google logo today! 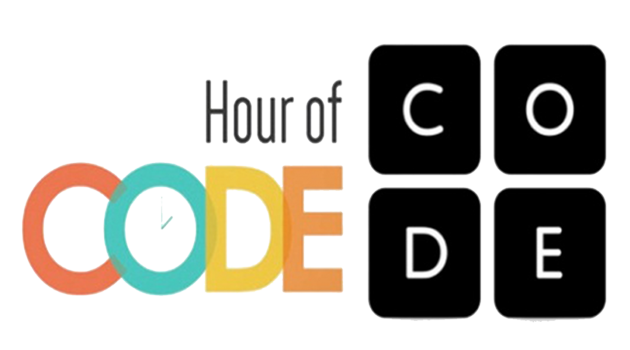 This week is hour of code!? 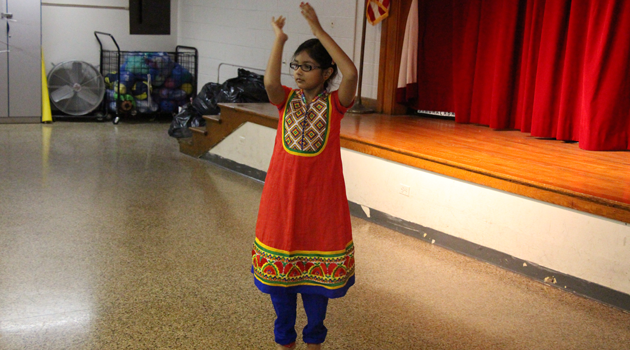 The Hour of Code is aglobal movement reaching tens of millions of students in 180+ countries. Coding is learning the language of computer science. Code is what all apps and programs run on. This week is a time to learn some computer language and make students aware of the amazing opportunities that come with being involved in computer science.